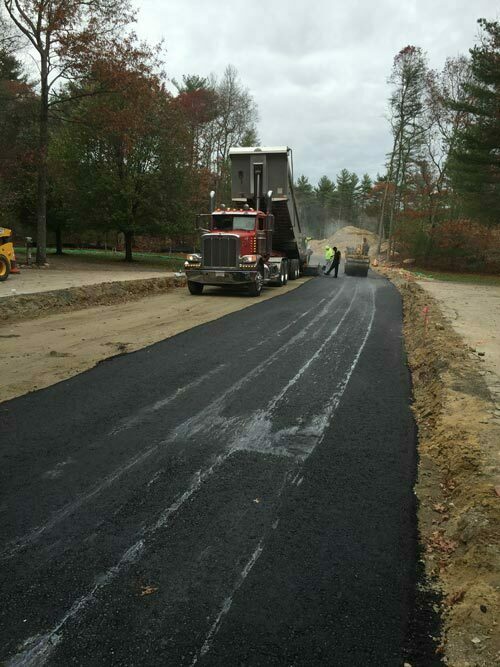 McDougall Bros Enterprises, LLC provides all aspects of site work services. Our staff is 100% OSHA certified with years of experience with site development. We provide site work services for homeowners, investors, local builders, general contractors, and corporations. We work with clients right from the start, assisting with conceptual planning and budgeting. 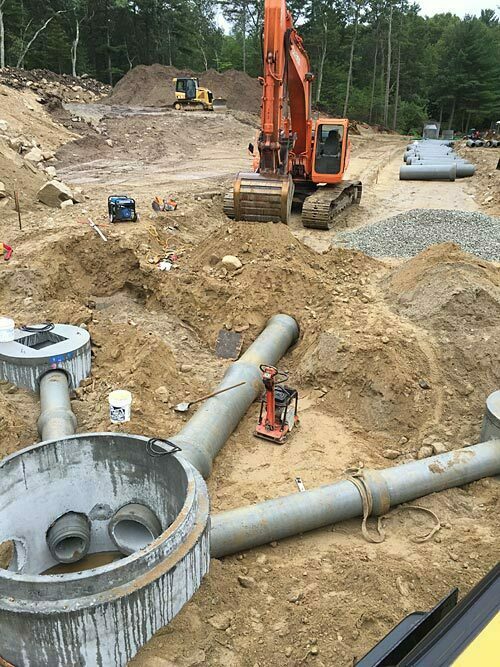 Once the project is underway, our customers count on us for such services as demolition, erosion controls, land clearing, stump removal, grading and foundation excavation. 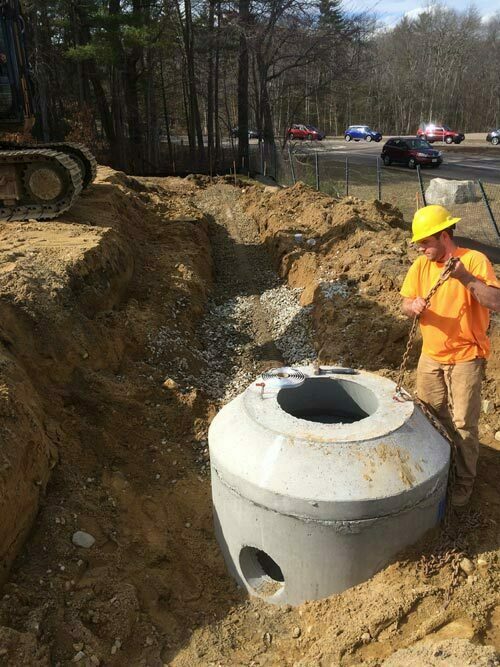 We also install drainage, driveways, and retaining walls on new sites and existing properties.